The process of water purification & mineral treatment is not only limited till removing the unhealthy elements from the water. It also includes adding medicinal and curative value to the water to make it healthy for the human body. Drinking water needs to have added minerals, which uplift human health. Hence, mineral water plant setup cost varies as per these factors. Bottling India (Indian ION Exchange) is a company dedicated to provide comprehensive solutions related to this field. Consultation/engineering solutions for water bottling plant installation process. With a team of intelligent, passionate and experienced professionals, we have been able to deliver admirable solutions to our huge client base. 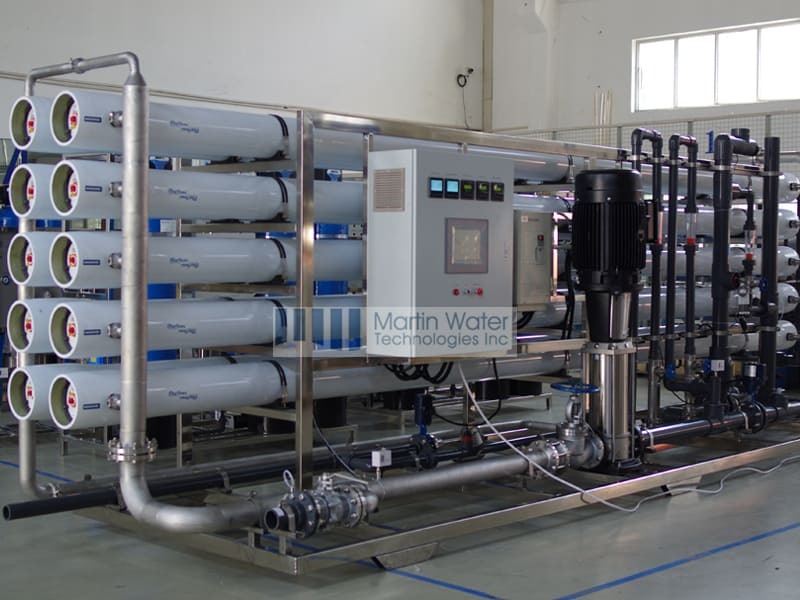 Talking about the cost of setting up a mineral water plant, our experts suggest our clients to understand the subject plant installation requirements. For example, treating ground waters with loads of rigid impurities is tougher than normal water. Hence, you would need to install more powerful machines and parts accordingly. Varied based on geographical conditions of the country, mineral water plant setup cost in India varies on a larger scale. Our experts study all these aspects in detail and prepare a constructive detailed report. This helps us to serve our clients with a smart gamut of relevant solutions and reduce their burden. We are always available to offer cost effective plant repair and maintenance solutions too.